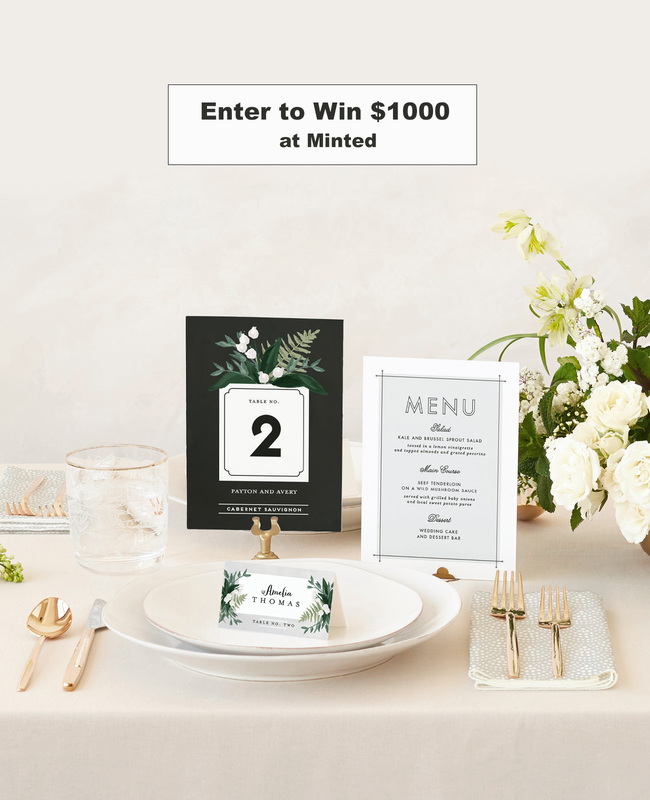 Pretty Place Cards + Save the Dates – Plus Win $1000 to Shop at Minted! 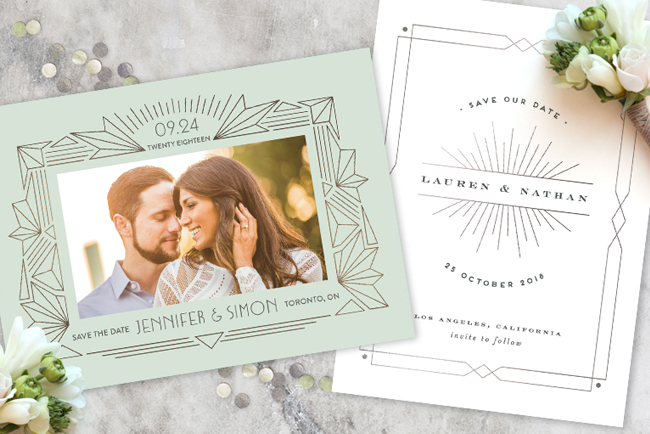 We’ve got a special place in our hearts for pretty paper goods… The way invitation suites can set the overall tone for the theme/feel of a wedding, the gorgeous detail shots the photographer captures, and especially the leftovers that you get to hold on to as keepsakes! And we haven’t even mentioned the sheer excitement that comes about when a package of wedding paper goods arrives — menus, place cards, save the dates! However, we know that all that pretty comes at a price. 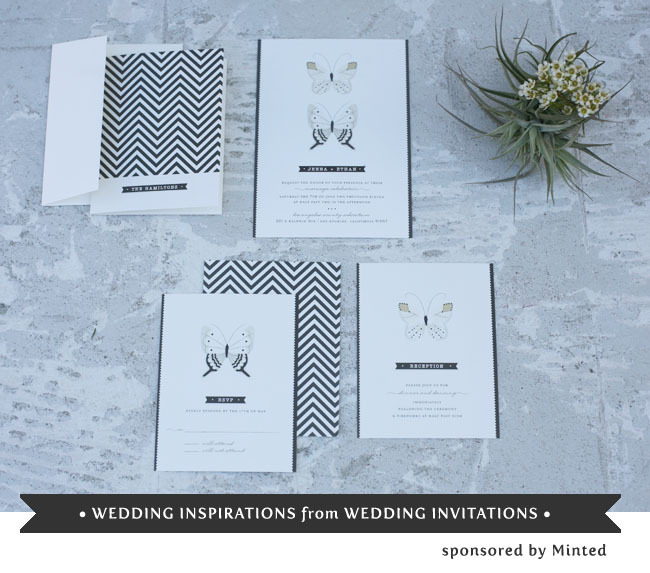 So, we’re beyond thrilled to announce that we partnered with our friends at Minted to launch a pretty EPIC GIVEAWAY!! Yep, you’ll have a chance to win $1000 towards purchases at Minted! 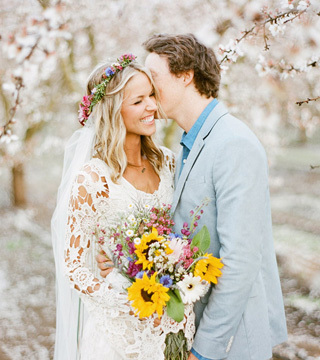 This includes everything from invites, save the dates, menus, and more! Modern and cool, with just a twist of the tropics. 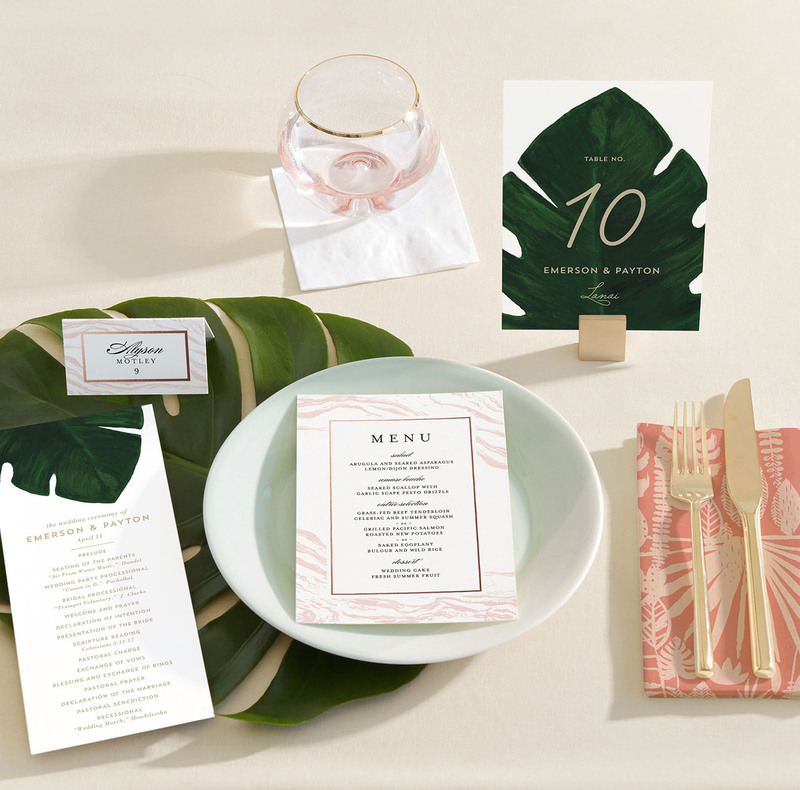 For those that are feelin’ those *island vibes*, this leafy palm set with the table number and program makes the perfect complement to the foil-pressed place card + menu! 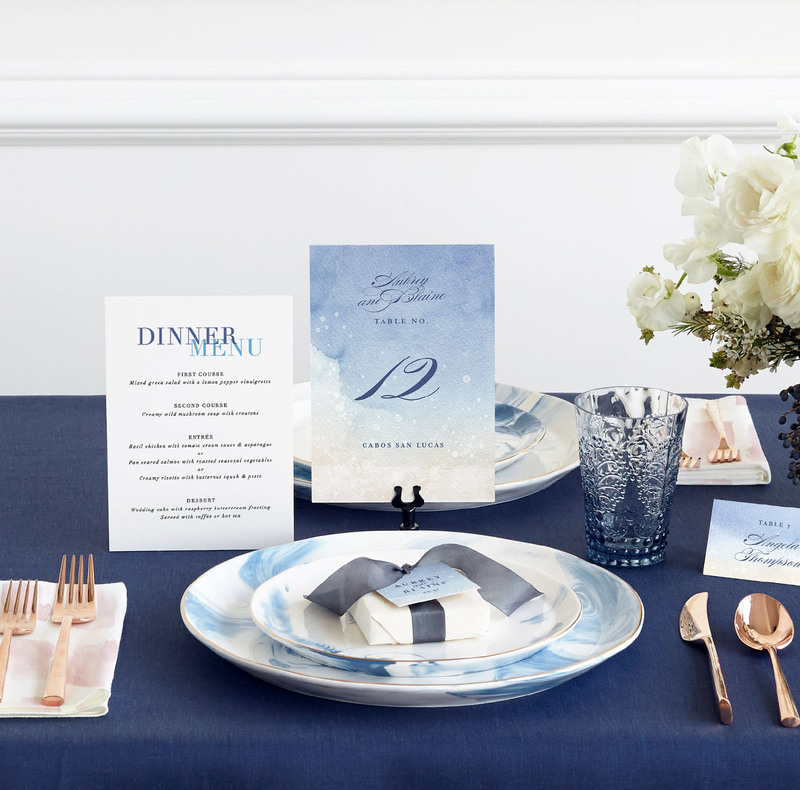 Dreaming of a luxurious blue-hued beach day that turns into one elegant evening? 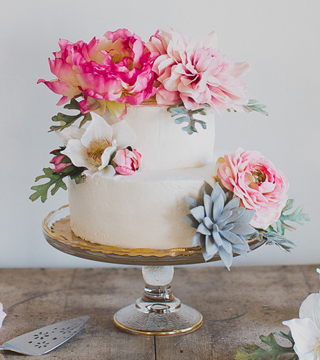 Set the stage with this watercolor + wave-splashed table number and modern menu! 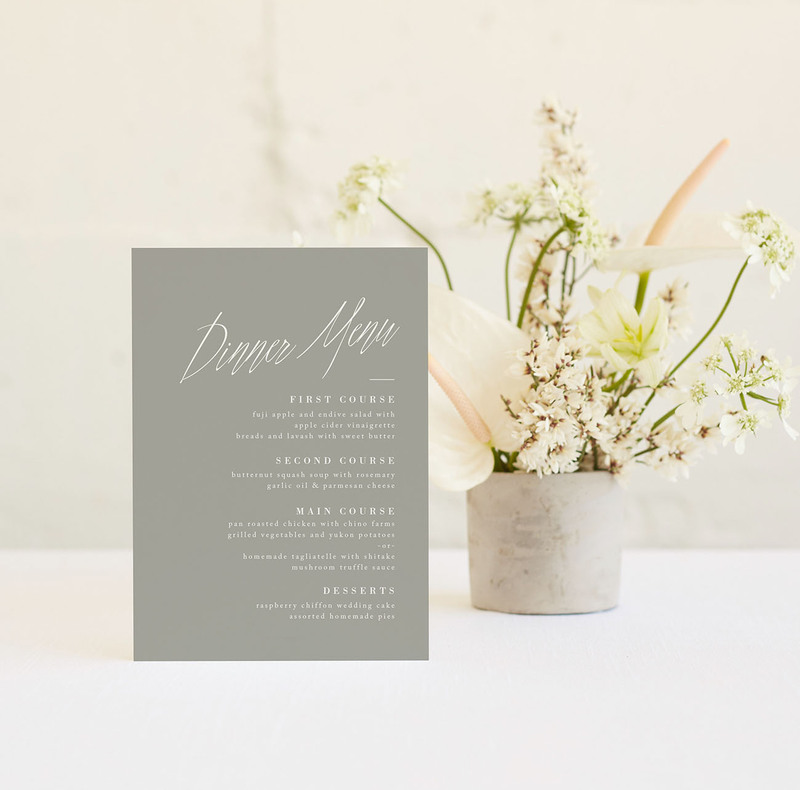 Give guests a sneak peek of the meal to come with this concrete-colored menu! 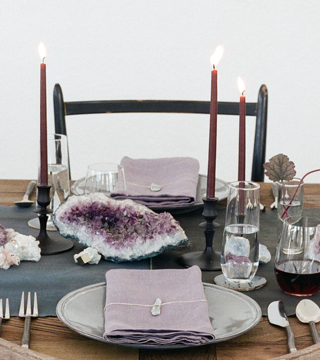 Is there anything more elegant than foil-pressed place cards? Featured above is the ‘Brushed Border‘ in rose gold, along with the ‘Gilded Crest‘, also in rose gold. 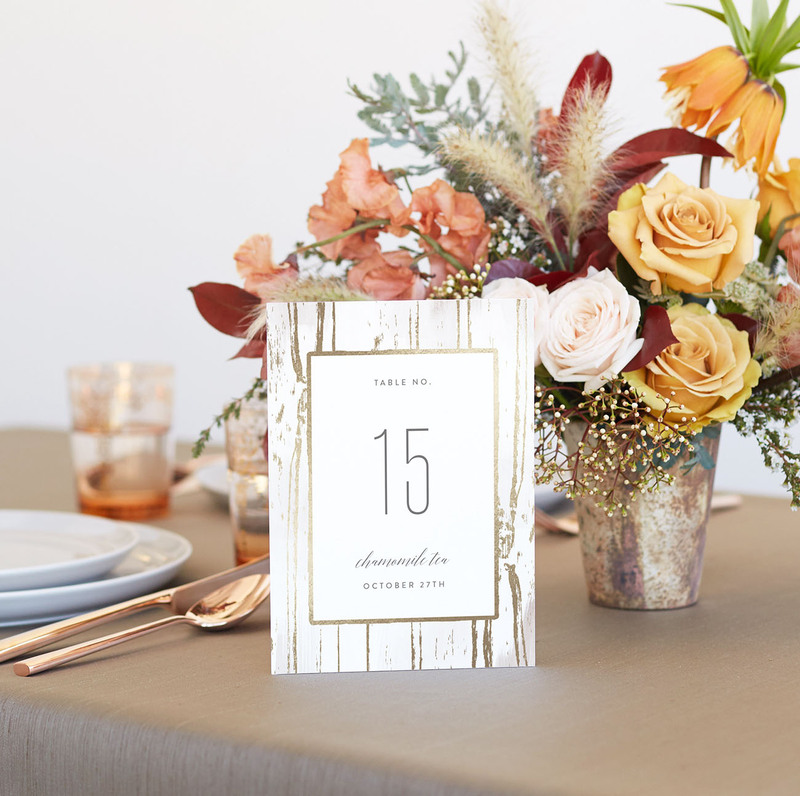 If you’re going for a rustic and woodsy theme, yet you still want it to be luxe — we think these ‘Gilded Woodgrain‘ table numbers are the perfect fit! 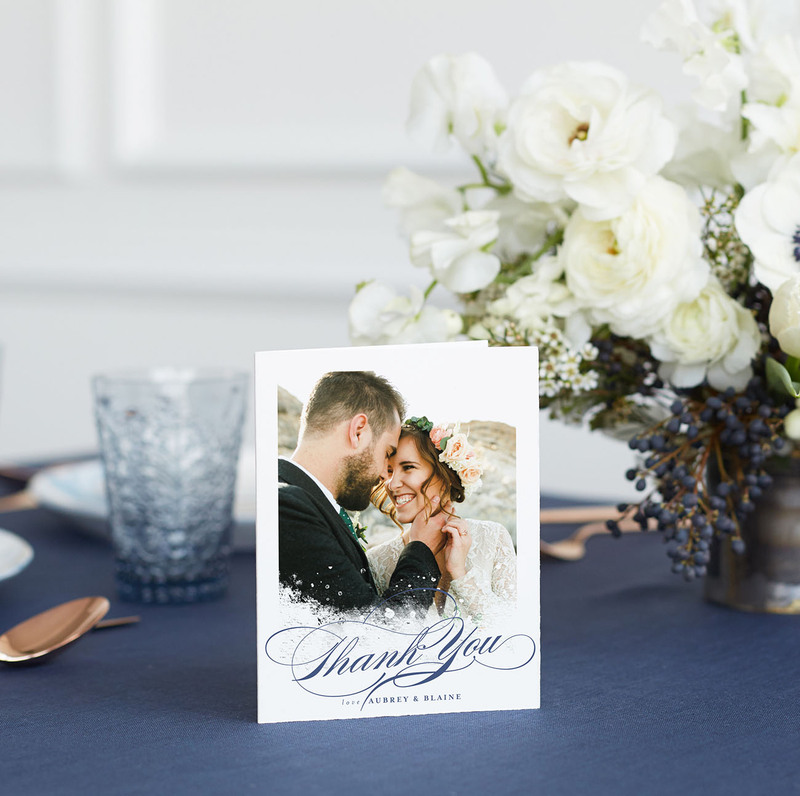 Last, but certainly not least, a thank you note goes a long way! So, we’re curious to know — which paper goods are you peepin’ at? 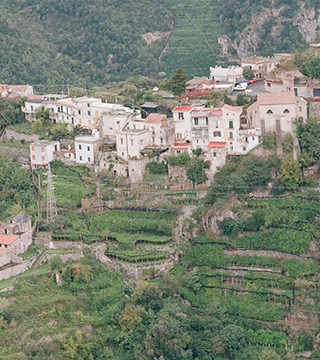 Check out all the options over onMinted and be sure to enter the Minted + GWS GIVEAWAY while you are there as well! I wish this was open to Canadian residents! 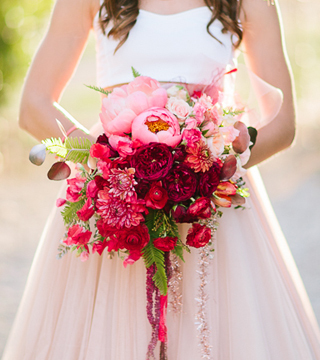 I’m planning on using Minted for my invites so this would have been AMAZING!